A master vibraphone player makes a track in 10 minutes. 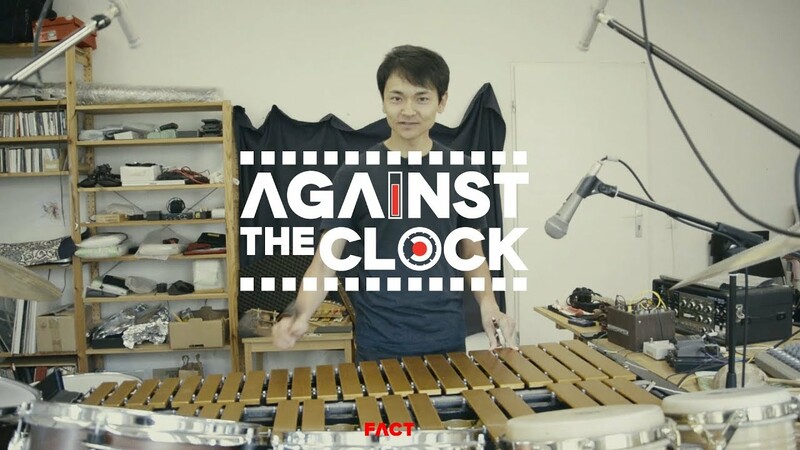 Originally from Japan but now based in Berlin, Masayoshi Fujita is a master vibraphone player. Fujita started his musical career playing drums, but moved to vibraphone training, inspired mainly by jazz and electronic-influenced sounds. We met Fujita in his Berlin studio where we set him the challenge of making a track in 10 minutes with his vibraphone, looper and modular system for processing. Masayoshi Fujita’s new album Book of Life –the third instalment in a trilogy of solo vibraphone recordings – is out now via Erased Tapes.